« Lola’s Bedroom: Before & After! 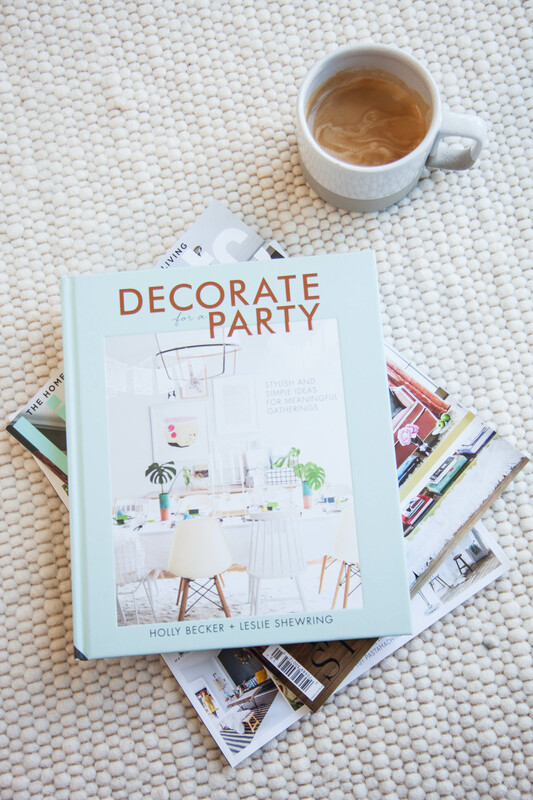 This is Holly Beckers’ fourth book alongside Decorate which she wrote in 2011 and Decorate Workshop, written in 2012), and the second she has authored with Leslie after the success of Decorate with Flowers. What an accomplishment! 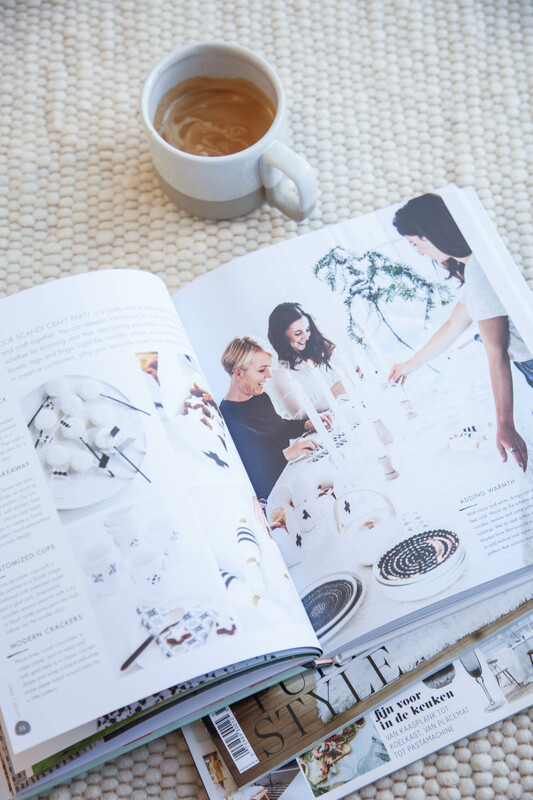 When I started photographing about five years ago (more out of necessity than anything else in the beginning), I never imagined I would one day have my work showcased in a book, let alone one belonging to two women I have long admired. Capturing spaces, people and scenes has become not only internal to the work that I do as a stylist but also a passion and appreciation that runs deep into my heart and soul. I have worked hard to build up my skill with no formal training, and being asked to collaborate in this capacity on a project this beautiful is so deeply gratifying that I could almost burst. 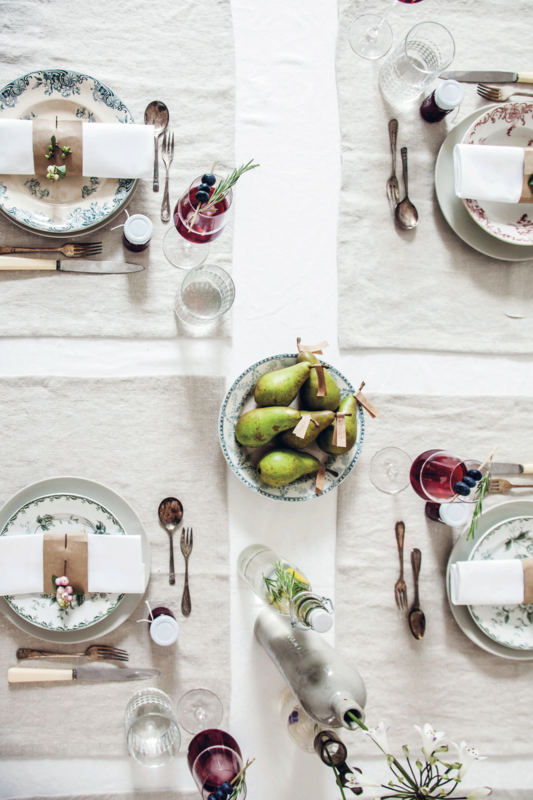 The book is all about creating meaningful gatherings using a little of Holly and Leslie’s creativity to make your guests feel welcome, appreciated and inspired. 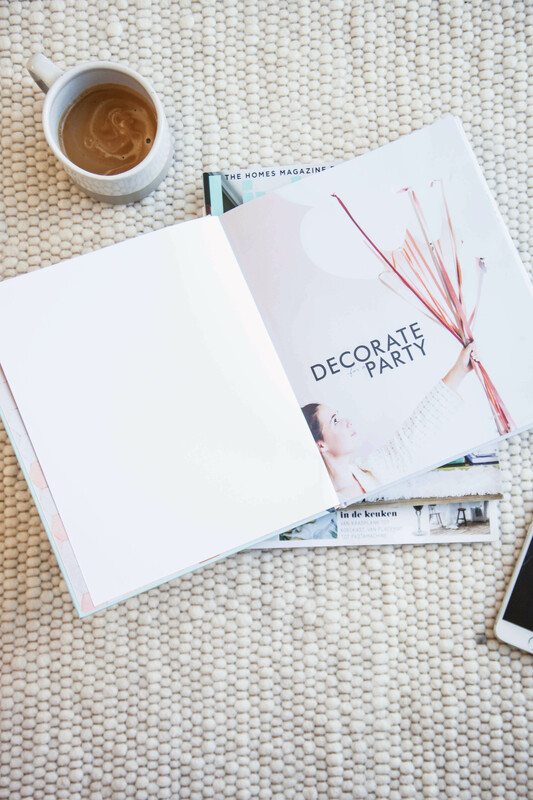 Each page is overflowing with easy ideas to incorporate into your next party, accompanied by beautiful photography of creatively styled spaces. 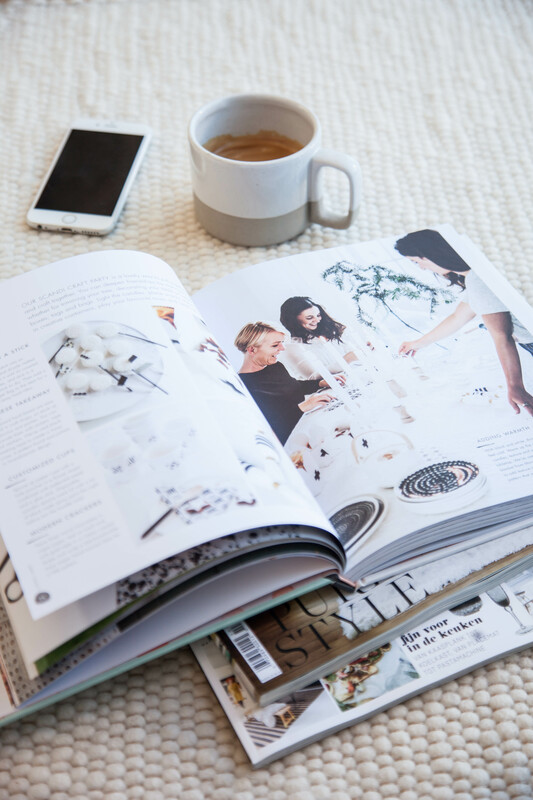 I collaborated with Holly and Leslie on several of the stories in the book, working in my own home, as well as Holly’s home and surroundings in Hannover, Germany. 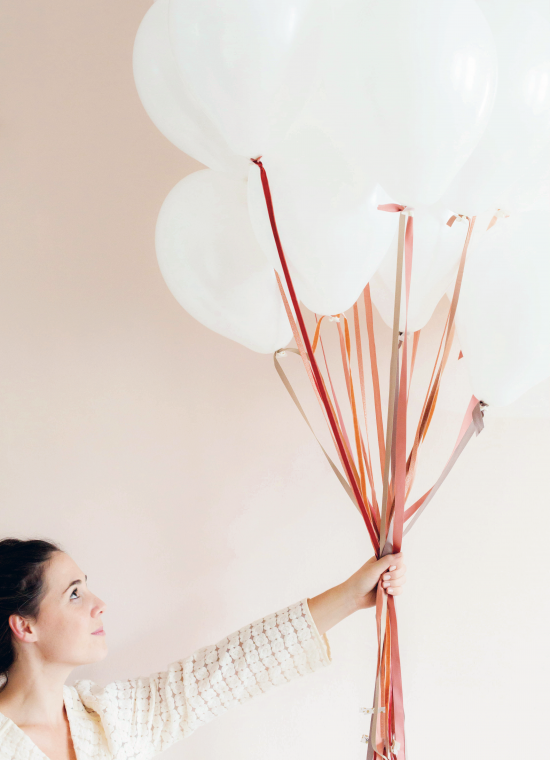 I had such fun working with them both, chatting, styling, sharing and laughing. Definitely one of my most memorable work collaborations to date! 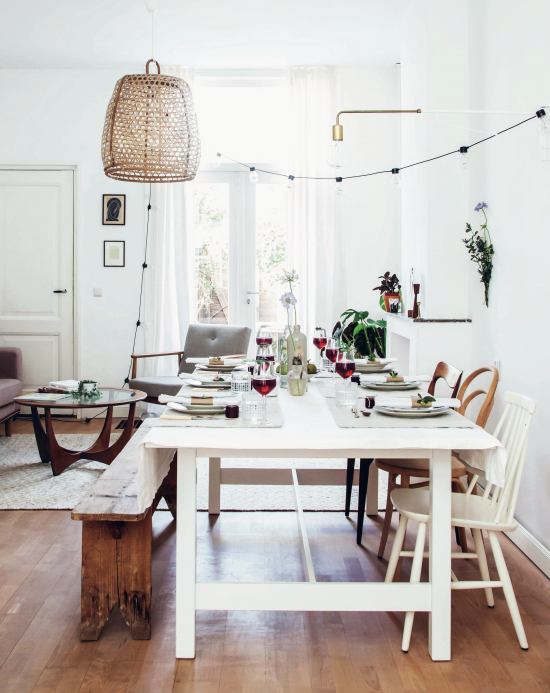 We worked indoors and outdoors, in our homes and in her local forest on this beautiful rustic setting below. What I love most about the book is that each and every idea is simple, obtainable but so unique at the same time. 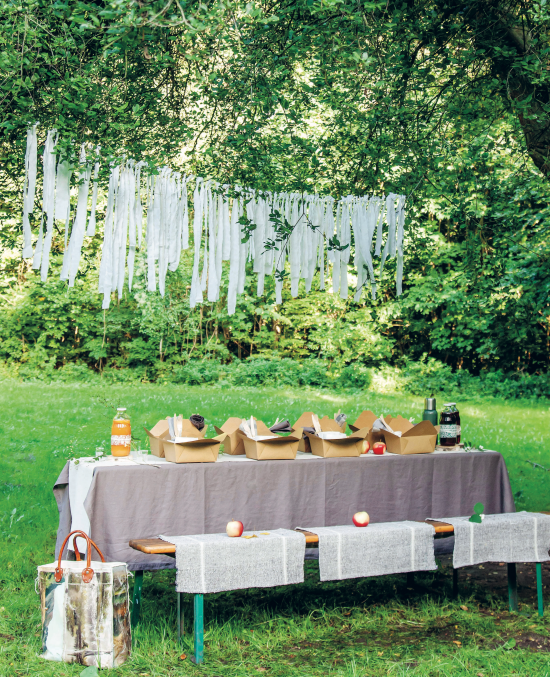 I will definitely be snapping up some ideas for my next party – love the simple fabric garland above this picnic table and those darling picnic hampers wrapped in liberty fabrics. Isn’t that video just so beautiful? The guy who made it is a very good friend of mine Koen Folkerts, and the dude who made my video. We have worked on several projects together, including this beautiful bridal shoot, and will be working together again in the next couple of weeks on an exciting project I’ll let you in on very soon. Long story short, he’s awesome. Very talented, perceptive, calm and creative. He never disappoints and I am in awe of the magic he and Holly created together on this video – beautiful! The book is available for pre-order now. For US readers: Amazon| Barnes & Noble | For UK readers: Amazon | For German readers: Amazon and to celebrate it’s release, you can win one of 5 copies over at Decor8! I hope that you race off to secure yourself a copy of this beautiful book. 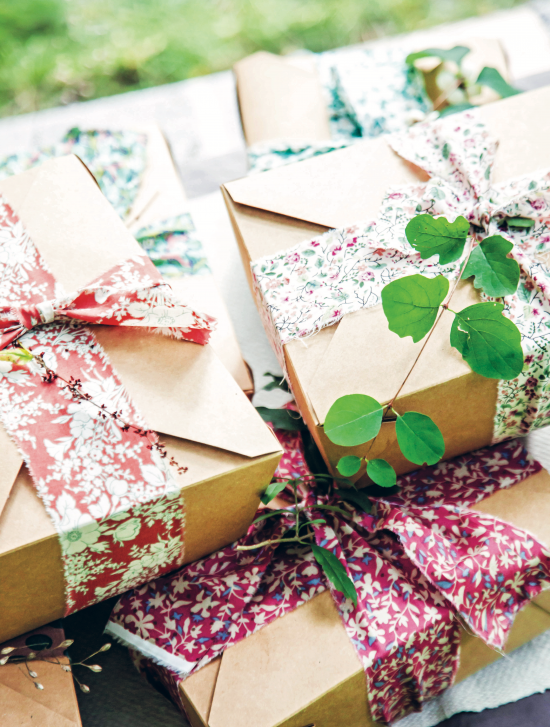 It is full of ideas that will have you creating your own magic in preparation for your next party guests. And for Holly and Leslie, thank you for taking me with you on this journey, for trusting me to capture your vision, for filling my heart with joy and passion and for being my friends. Congratulations on another beautiful piece of work, it is certainly one to be immensely proud of. I’m wondering what the name of the green/grey color you have been using in your #avenueprojectH where you also had the string shelfs. Is it Frenchgrey from farrow and ball or something else?